STRABAG is part of a European-based technology group for construction services, a leader in innovation and financial strength. STRABAG has been present on the Polish construction market for over 30 years, executing the most prestigious and technologically advanced general construction, infrastructure and civil engineering projects. As a general contractor, it offers services in road, railway and airport infrastructure, in building construction, hydraulic, power and industrial engineering, and environmental protection. STRABAG’s laboratories ensure the highest quality standards, conduct research into and implement innovative technologies. STRABAG has an extensive network of asphalt and concrete production plants and aggregate mines. It also has a high-skilled team of specialists and the latest-generation machinery. 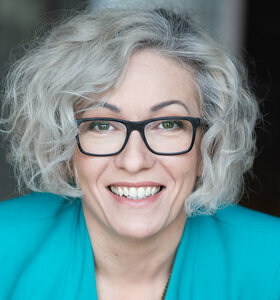 STRABAG employs nearly 5,000 people in Poland. 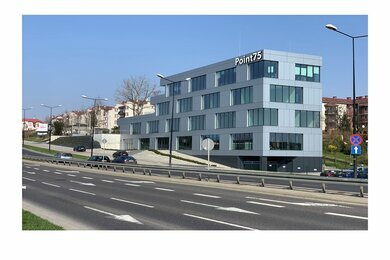 Point 75 offers Class A office and retail space. 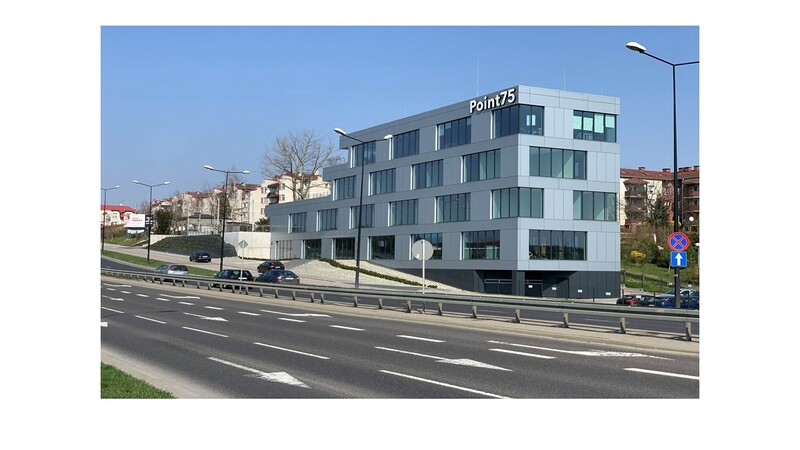 It is located in northern Lublin, at 75 Spółdzielczości Pracy Avenue, right next to the main road providing access to the city’s ring-road and public transport. Its total net floor area is 1,770 sq m.